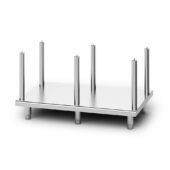 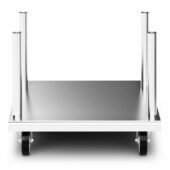 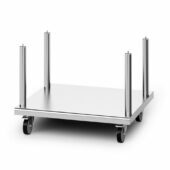 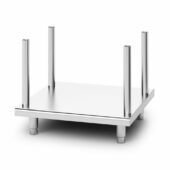 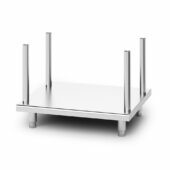 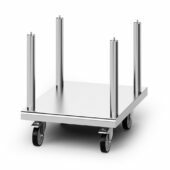 We produce a variety of stands for use with the Silverlink and Opus range of equipment. 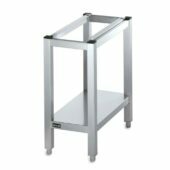 These stands will ensure that products are able to essentially slot in alongside the rest of the kitchen equipment with ease. 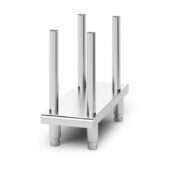 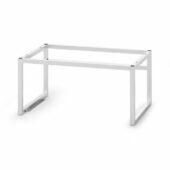 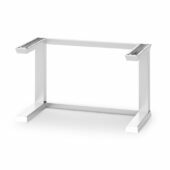 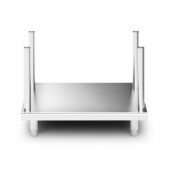 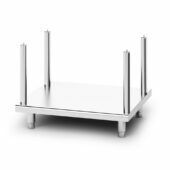 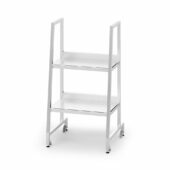 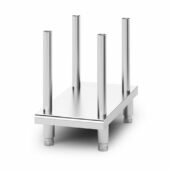 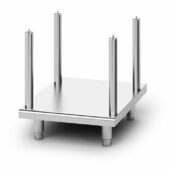 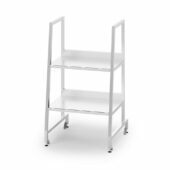 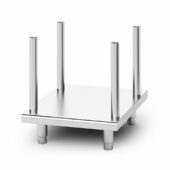 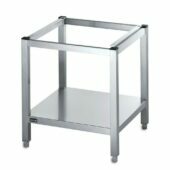 There are a wide array of these stands to choose from, depending on the specific need, such as free-standing floor stands, free-standing bench stands, free-standing floor stands for units, and many more. 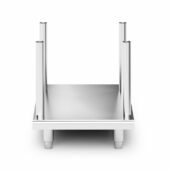 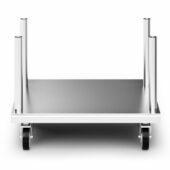 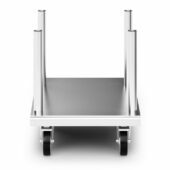 The stands have been designed with a number of dimension options according to the specific product that it supports.